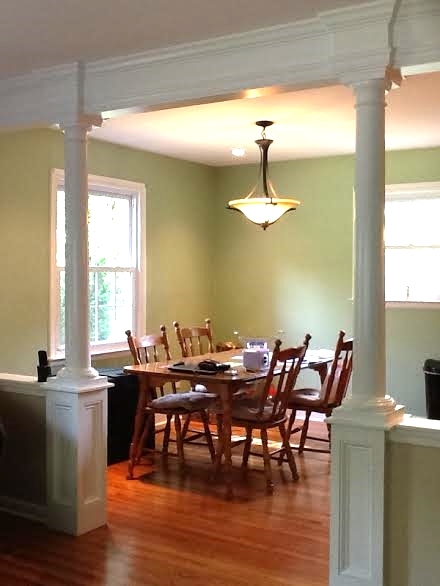 Lynch Contractors Inc.Custom Carpentry — Lynch Contractors Inc. 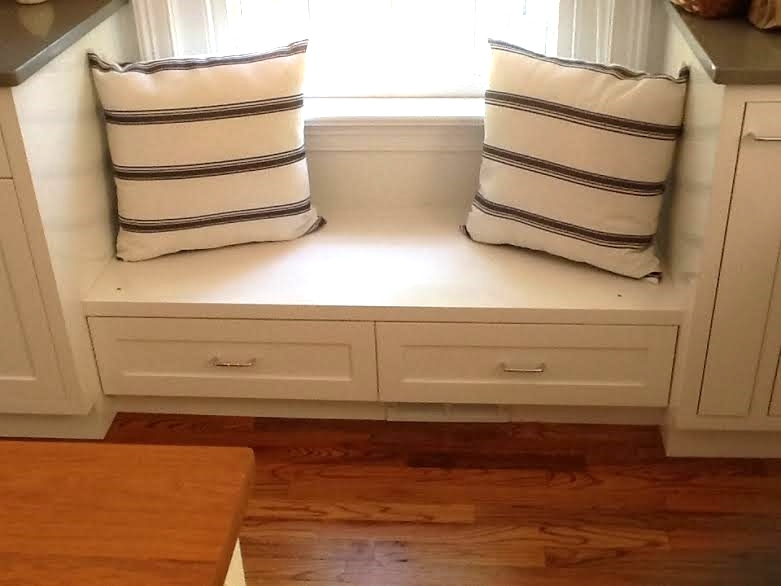 Turn existing rooms from ordinary to extraordinary with custom carpentry accents and enhancements. 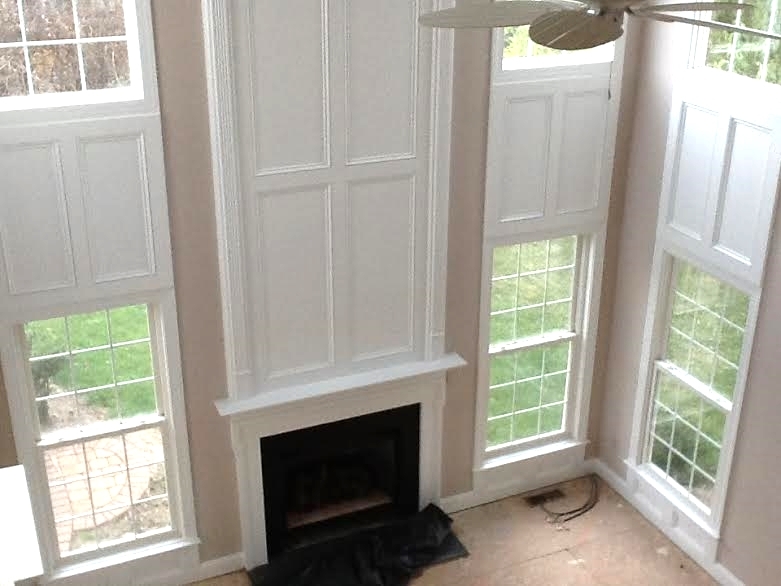 Lynch Contractors' skilled carpenters install elegant trims, moldings and architectural details to existing window and door openings, giving the room more personality and the warm feeling of home. Looking to expand your living space? We can remove entire wall sections to create more open floor plans. There are also many ways to modernize, and enhance rooms without breaking the bank. 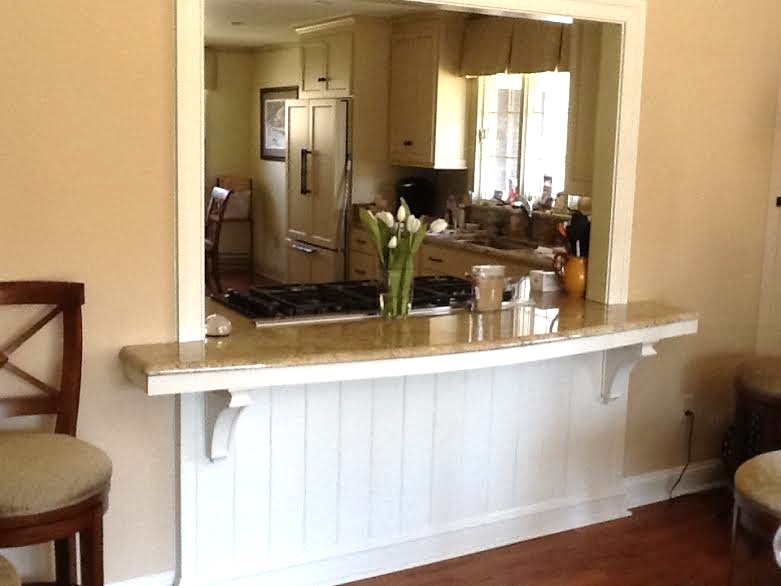 Adding architectural details to existing spaces is a cost effective way to give your home an elegant look. Also, adding new granite surrounds to existing or new fireplace units can enhance the look of any living room or family room. Lynch Contractors' custom carpenters possess the passion, attention to detail, and creativity required to keep this dying art alive and have shown our customers that our pride in our custom carpentry is unrivaled and what sets us apart.